More listings expire on December 31st than any other time of the year. Many agents might lament this time of year and do not see it for what it is… an opportunity! Reach out to your listings that are about to expire and evaluate what may need to change in order to take advantage of current market conditions. Was the property priced right? Were the sellers cooperative with access to the property? You have already built a relationship with your client, how can you retain them by re-up’ing and extending their contract 90 or 180 days? 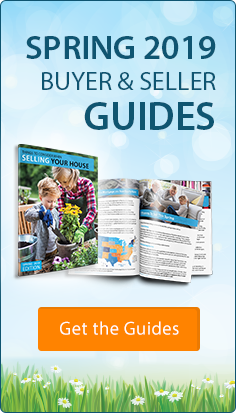 Some sellers may think that they would have more luck trying to sell their house on their own (FSBO). 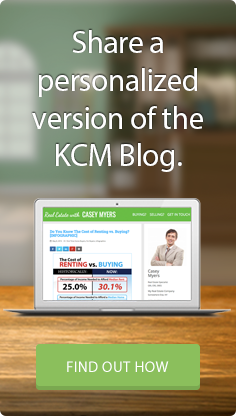 In this month’s KCM we give you many visuals that you can use to detract sellers from the thought of FSBO’ing. 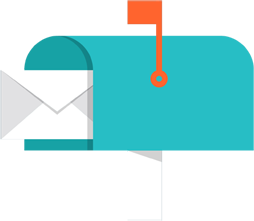 Also… Don’t forget after the 1st of the year, you have the right to contact newly expired listings from other agents as well! As a KCM Member you have the tools you need to show the difference listing with you vs. your competition could make. 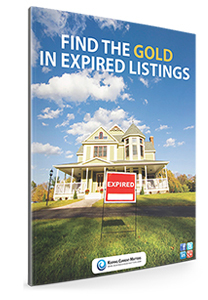 For those who have not yet downloaded the Find the Gold in Expired Listings eGuide, this 9-page guide is designed to help you understand the mindset of sellers whose home hasn’t yet sold during their initial efforts. Learn the steps you can take to be the agent that helps them attain their goal of moving on to the next chapter of their lives. 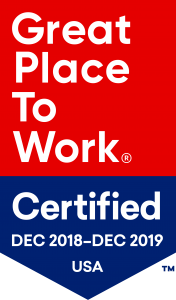 https://files.keepingcurrentmatters.com/wp-content/uploads/2014/06/07190848/Expired.jpg 300 208 The KCM Crew https://www.keepingcurrentmatters.com/wp-content/uploads/2017/01/KCMBannerNoWebsiteDarkLarge.png The KCM Crew2014-12-15 07:00:502014-12-10 14:56:29It’s that time of year!